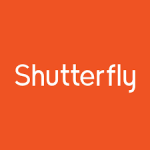 The Holidays are around the corner and photo memories make wonderful gifts for family and friends. 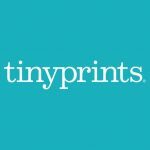 SOMS PTA has partnered with Shutterfly and Tiny Prints. 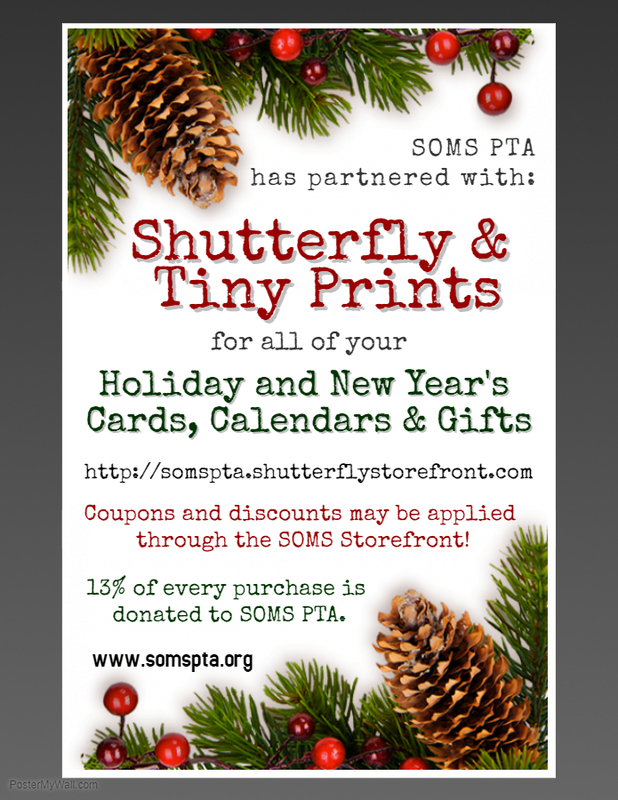 By placing your order through our online storefront, 13% of your purchase will be donated to SOMS PTA. All proceeds support assemblies, activities and events for SOMS students.